The great part about homeschooling is that you have more flexibility in the content that you want to teach your child. You can stick to a more traditional curriculum, or you can branch out and add in life skills that they can use along the way as they mature into young adults. 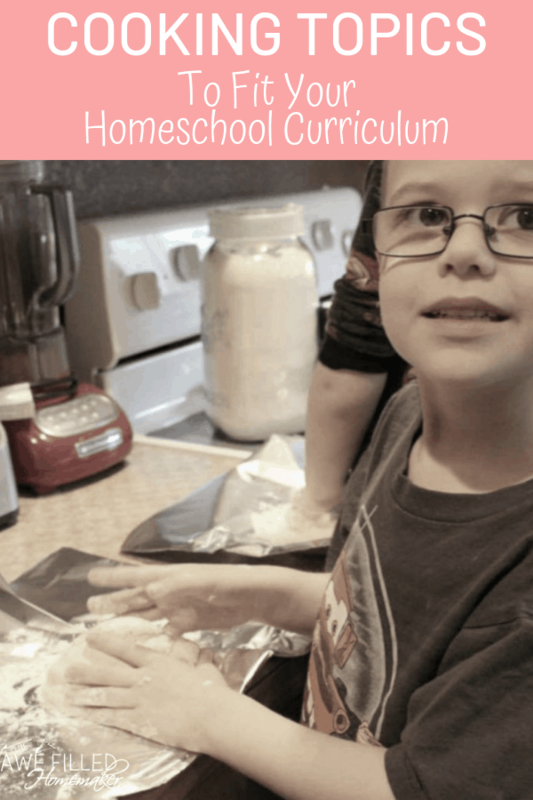 One topic that is an amazing resource to introduce to your child in the homeschool curriculum is cooking topics. 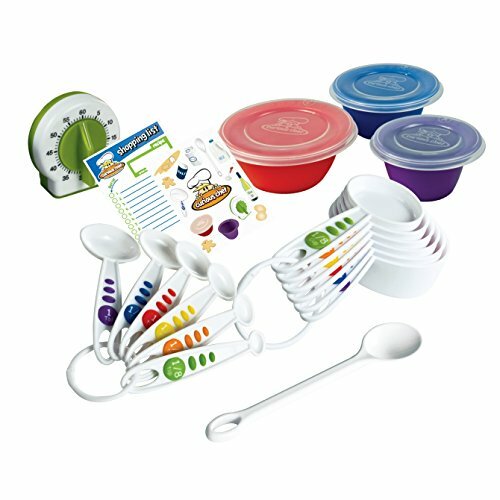 The more that you can teach your child cooking abilities, the better prepared they will be in their adult life. After all, no one wants to rely on ramen noodles and processed frozen meals as their main course forever, right? 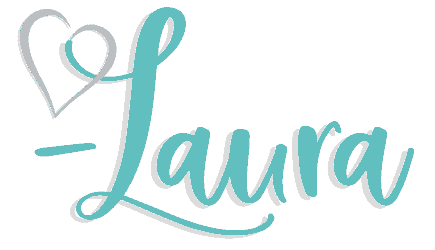 If you are looking for a few great topics to fit into your homeschool curriculum, here are a few suggestions to help get you started! Measuring. Even for the most experience chef, finding the right measurements and conversion rates can be tough! 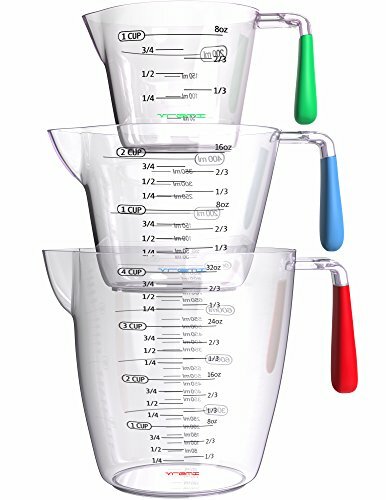 Who knew that there were so many different methods to convert when it comes to measuring units? 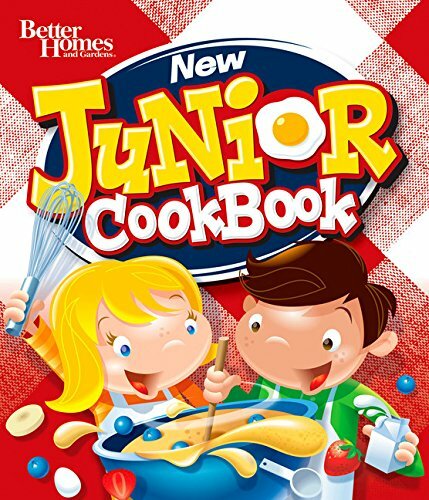 Teaching your child at a young age how to split recipes and learn how to divide ingredients properly is a great way to also work on their math skills at the same time! Knife Safety. 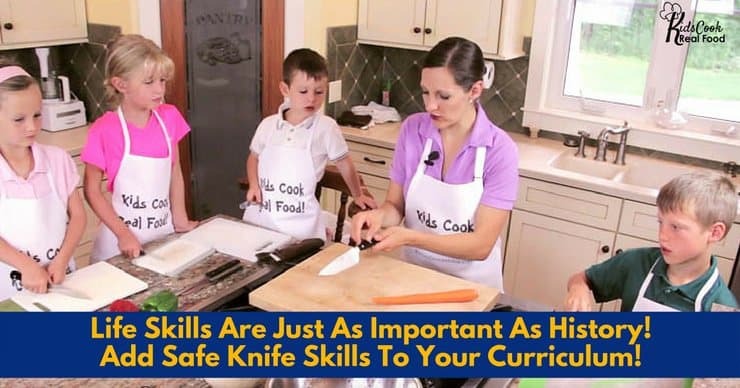 Teaching your child the importance of knife safety when learning how to cook is critical. There are so many ways that a knife can be dangerous in the kitchen if not used properly! Focus on safety skills with them so that they can use a knife knowing that they are doing everything that they can to stay safe. My husband teaches our boys about knife safety. His “rule” he uses is “cut toward your buddy, don’t make yourself bloody.” Men are odd creatures. Cross Contamination. It’s an important topic, but a large one for your child to try to understand. Take the time to talk to them about the proper ways to disinfect an area so that they don’t get themselves or anyone around them sick. This lesson shouldn’t be taught in a way to scare them away from cooking, but more in a way to educate them about how to avoid getting sick by having other foods come in contact with raw items. We keep a few cutting boards in the cabinet and my husband uses one specifically for meat when grilling. He lets the boys know every time he cooks to reinforce the importance of not contaminating ingredients with raw meat. Reading recipes. One topic that is extremely important when learning how to cook is figuring out how to read and follow the directions of a recipe! It may be tempting to skip around and try complete the steps out-of-order, but educate your child that they are done in a certain order for a reason. If you really wanted to show them the difference of how a recipe can turn out visually and via taste, make one food item following the recipe and one that doesn’t. Then, have a taste test to see if you can notice a difference! 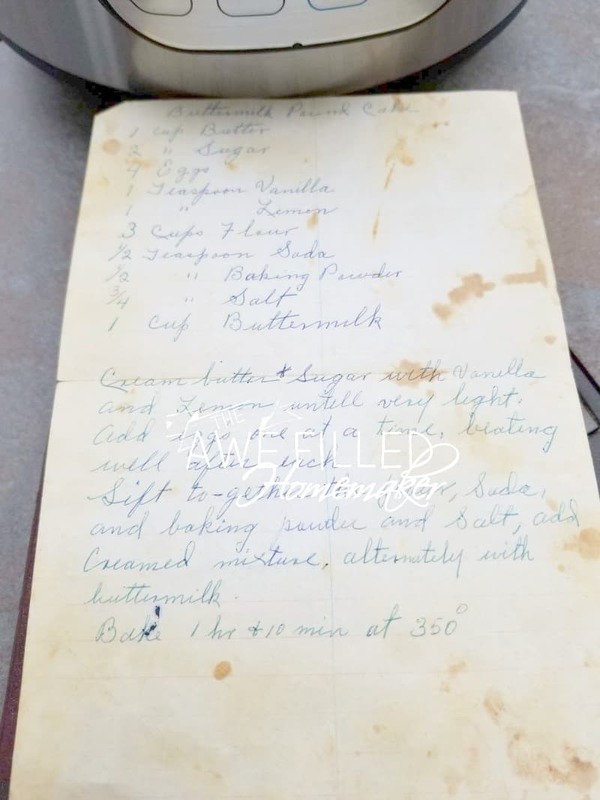 Nothing like a real-life example to teach the importance of reading and following a recipe! Healthy foods. 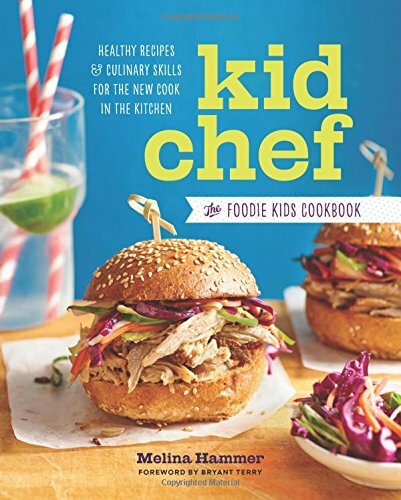 Teaching your child to cook is a great way to introduce them to the topic of healthy eating. Have fun showing them all the varying ways that you can cook vegetables to make them taste differently or show them how they can cook different fruits as well! The more tastes and flavors that you can introduce them to, the better! 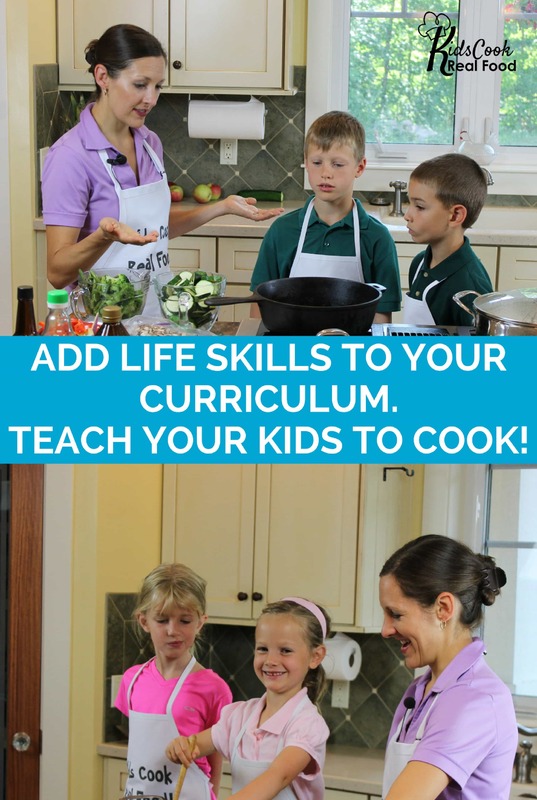 Have fun teaching your child to cook is an amazing lesson plan for your homeschool curriculum. 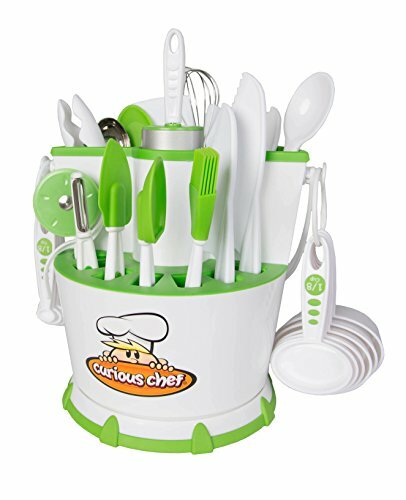 They will enjoy sampling all the fun food items that they are learning about and it’s the perfect way to get some good and safe help in the kitchen as well. At the end of the class, why not plan an epic meal together to serve to the family using all the tips and information that you learned together? It’s the perfect ending to an exciting cooking adventure! You’ll also be amazed by their questions as they begin to learn. Who knows? You might have budding culinary artist in the making. From my kitchen to yours, happy cooking!